Sharleen is passionate about growing healthy families with strong relationships and works with families to overcome hurdles. 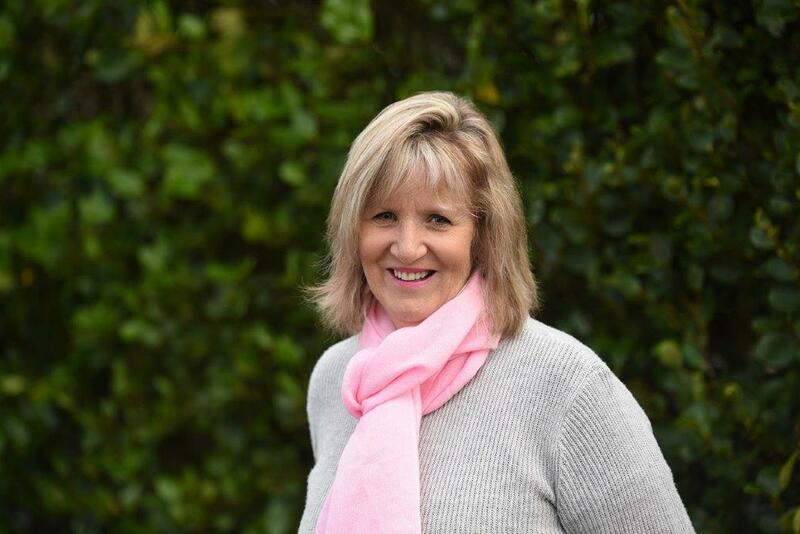 She has worked with individuals and couples for nearly 20 years within East and South Auckland areas. Sharleen works with people using a strength based; solution focused approach. Sharleen’s experience is working with couples experiencing relationship difficulties and those struggling within the transition of separation; parenting; grief; depression; communication; stress; anger; self- esteem and sexual abuse; addiction and various other issues. Sharleen was appointed as a Family Court Counsellor for the Ministry of Justice assisting couples in Parenting Arrangements, in 2004. This required experience within domestic violence, cross cultural awareness, step family training, working with anger and conflict, and communication skills within relationships. She is also a qualified addictions counsellor (alcohol; drug and gambling). Sharleen has special interest in working with children and youth as she believes it’s essential to be aware of the impact of family conflict on the child/children and understand the value of child inclusive practice. She is a qualified Mediator and accredited FDR through LEADR NZ (now Resolution Institute). Sharleen’s FDR Practice is with families in dispute, about the care of the child in particular and parenting issues. She has contracts with the Family Court; Victim Support (trauma); ACC; and Employment Assistance programmes. Sharleen has a Diploma in Counselling, is an NLP Practitioner and has a Grad. Cert. in Addictions. She is a full member of New Zealand Association of Counsellors; is a Mediator (LEADR accred.) and a qualified supervisor. Sharleen uses a caring, listening approach and is committed to promoting individual and family wellbeing in a supportive environment to assist families, couples and individuals work through transitional conflict and crisis.